Nobody talks tech like WE talk tech! 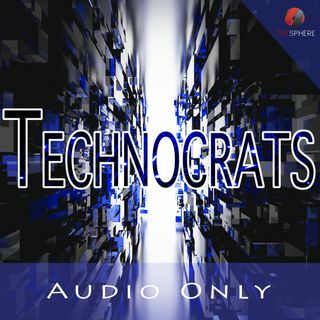 Welcome to Technocrats; your weekly tech show aimed at supplying you with with the latest in gadgetry, tech news and product demos for the layman tech enthusiast! Watch and explore the digital world that surrounds us today, and let us prepare you for the future!